I found Norman Wisden to be an excellent seller. Good price and swift delivery. 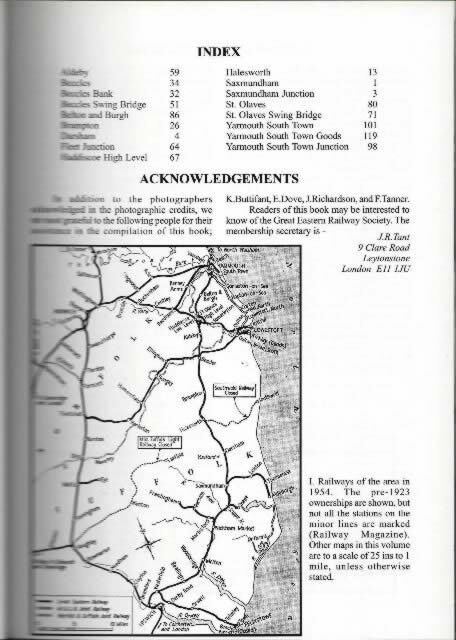 Eastern Main Lines; Saxmundham To Yarmouth. 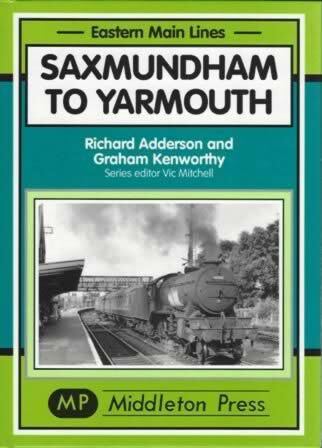 This book has been written by Richard Adderson & Graham Kenworthy, and was published by Middleton Press.